- Records and displays your 100s, 120s, 140s and 180 hits. 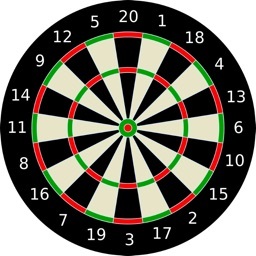 - More accurate average - by selecting how many darts you check-out on. 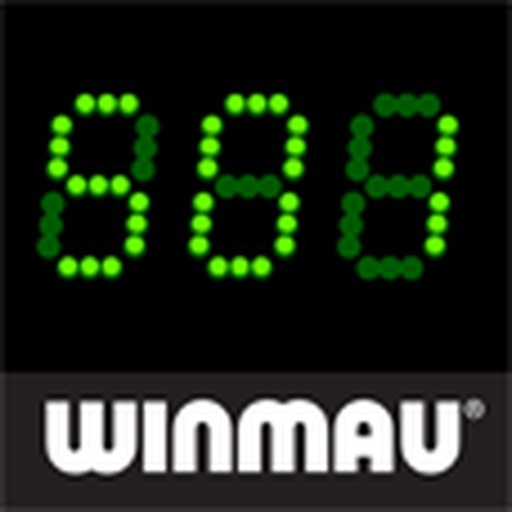 The Winmau Darts Scorer HD (designed and developed exclusively by Creative Bureau Ltd) accompanies your game of darts wherever you are, with no need for chalk and duster. With an even better user interface and authentic graphics the application allows up to 6 players to play all versions of 101, 301, 501 or anything up to 999. You also get quick check out options to help improve your scoring averages along with an unlimited roll-back/forward function (very helpful when beer is involved!). 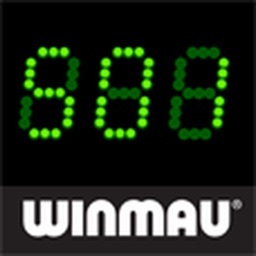 At the end of (or during) your match simply touch the 'avg' button and see how your averages stack up. 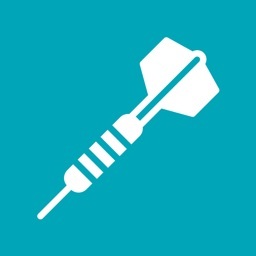 As darts is a rapid-fire game this application is designed with simplicity in mind and ease of use for when you’re changing places on the oche. 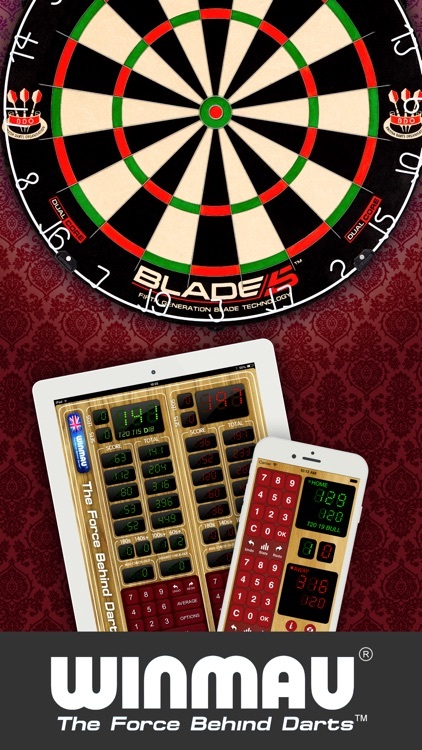 With Winmau’s pedigree as the Worlds finest Dartboard makers, this application is a must for any darter no matter how often you play.